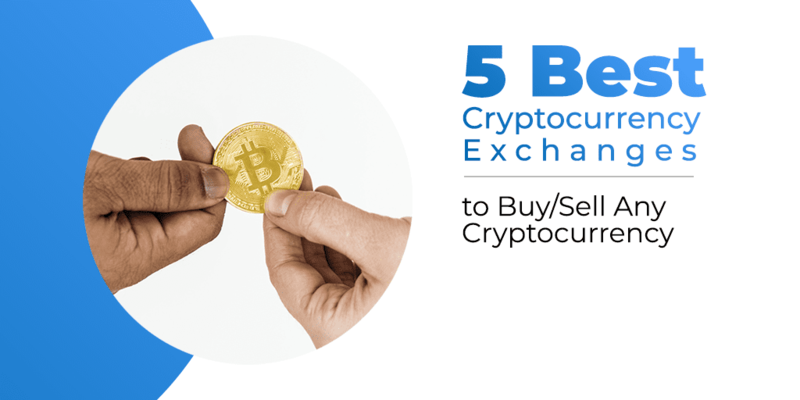 Cryptocurrency Exchange is a trading platform that allows users to make a purchase and sale, storage and exchange of cryptocurrencies. Operating principle of such sites is similar to currency, commodity and stock exchanges — prices are determined by the market, on the principle of “supply / demand” for each token. Before signing up on any exchange, you need to look reputation, availability, rates, user friendliness, customer support, supported cryptocurrencies, and trading pairs. Some established exchanges do not support all cryptocurrencies, and you might be required to use other service providers for trading. Some exchanges offer crypto to crypto trade, while others deal in fiat currency. Coinbase is the world’s largest Bitcoin broker, where users can buy, sell and trade crypto. It supports customers in over 30 countries, including the UK, Europe, USA, Canada, Singapore and Australia. At the moment, Coinbase trades in four cryptocurrencies: Bitcoin, Ethereum, Litecoin and Bitcoin Cash. For starters, Coinbase is easy to use with a friendly user interface. It easy to purchase coins through the wallet or exchange through GDAX, a sister exchange. Binance is a reputable exchange in the cryptocurrency circles. Binance boosts of low transaction fee of about 0.1% with over 130 tradable currencies. This exchange has almost everything a crypto enthusiast wants. Both beginners and advanced traders can find a home in Binance. It comes with an option of tweaking trading depending on your level of experience. Users who have registered in this platform, have access to the unique Binancecoin or BNB. The coin attracts a discount on fees during crypto-to-crypto trading. The coin has a positive reputation because its market cap stands at about $1.7 trillion. On the downside, despite having a massive customer base, Binance has minimal regulations, something that can be a threat to the security of stored assets. You’ll be charged a 6% fee due to the risks and processing fees that come with credit card payments. After your account is verified and a purchase is made you will receive your bitcoin within a few minutes. CEX.io lets you buy bitcoin with a credit or debit card. They are one of the oldest Bitcoin exchanges and works in the United States, Europe, and some countries in South America. The site offers a brokerage service that supports multiple coins and a trading platform for trading BTC, BCH, ETH and XRP. If you’re a beginner you should use the brokerage option rather than the site’s trading platform. CEX.io’s verification process is extensive and can take up to 30 minutes to complete. US residents: CEX is only available in some US states. Bitpanda GmbH (Coinimal) is a fintech company based in Vienna, Austria specialised in selling and buying Bitcoin and other cryptocurrencies. It has quickly grown to become Europe’s leading retail broker for Bitcoin, Ethereum, Litecoin and more, with over 900K users. You can purchase coins with a credit/debit card for 3-4% fees. Only residents of Europe can use Bitpanda. Please note, that the fees are not displayed publicly but displayed in your buy price when completing your purchase. Buying bitcoins via credit and debit cards is one of the most popular and convenient ways to purchase Bitcoin, but there is a little problem: it can also be quite expensive. 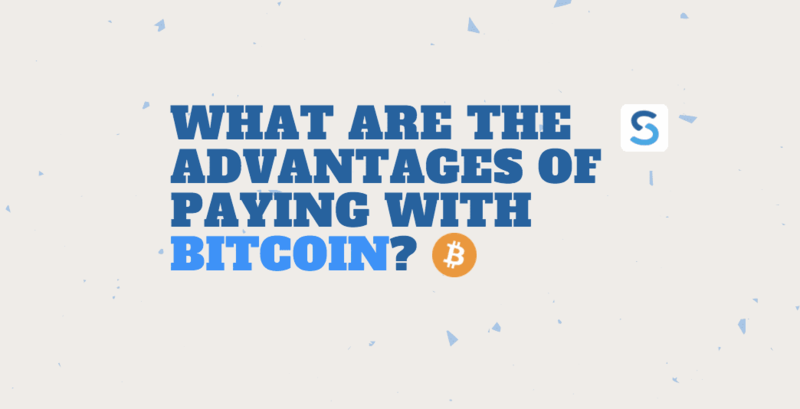 The reason being that there are several fees that can contribute to the cost of your transaction, not only from the crypto broker but also from your card issuer. 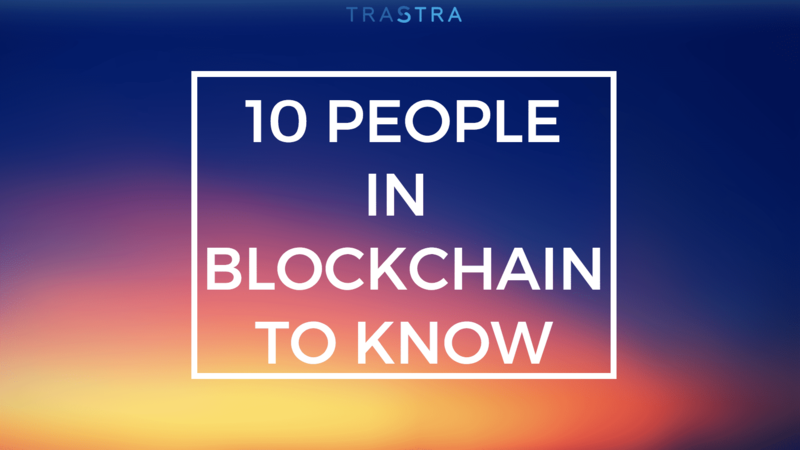 TRASTRA card propose nice conditions, you can make cashout and spend crypto in everyday life. Just try it! And choose for yourself. Bitcoin is the most popular cryptocurrency in the world. In fact, only 21 million Bitcoins exist. These 21 million can be used for different purposes; the main one stays the same – purchasing things online without any governmental or economical monitoring. No, we didn't forget! 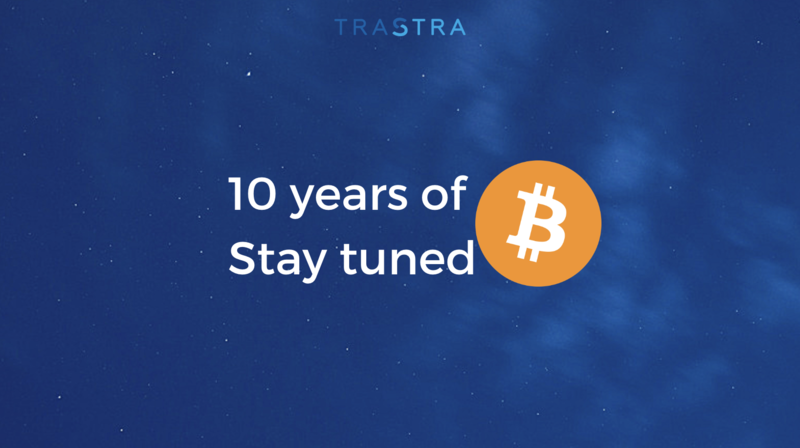 31 October was the 10th Bitcoin Birthday.